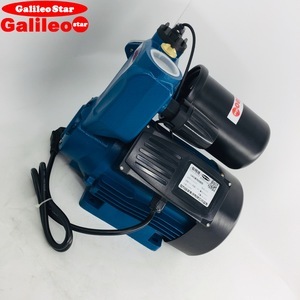 This pump is efficient , reliable, and durable with low noise performance, easy maintenance and wide scope of usages. 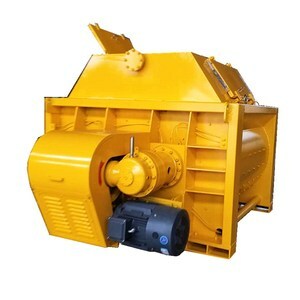 The pump is applicable to deliver those fluid without solid, particles or any other suspended stuff, water for instance. 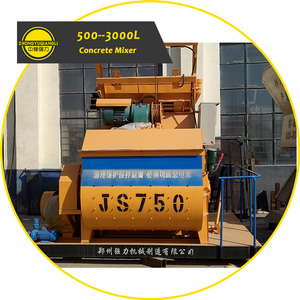 D type Used for transmission of water free of solid particles and temperature below 80&#8451; , or similar physical and chemical liquid . 1 YRS China Team Electric Co., Ltd. Imported italian pump and gun, matural assembling and maintance technique, active sales both domestic and abroad makes up the water world brand. 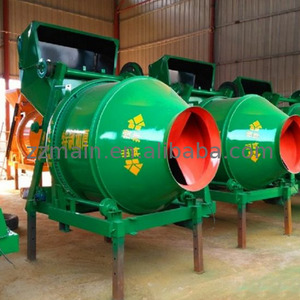 * From simple manual to automatic production line, we are committed to promote in cleaning and stone processing area. Products are hot sell in India, Thailand, Indonesia, Malaysia, the United States, the united Arab emirates, Ukraine and other countries. 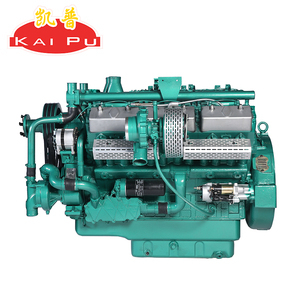 2 YRS Shanghai Kaixun Engine Co., Ltd.
Defu 4inch 100mm diesel engine sea water pump JT&JU Series Non Clog Self-priming Sewage Pump is the standard for industrial and sewage applications. The heavy duty construction and easy-to-service design have made pumps the standard in the industry. 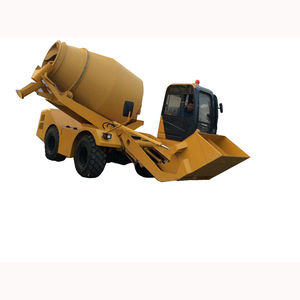 suction lift (suction head) 7.6m (25ft) Max. 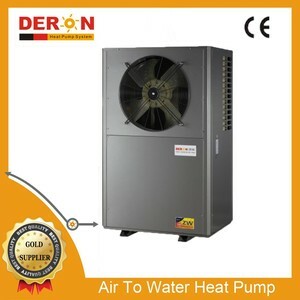 Alibaba.com offers 72 mains water pump india products. About 76% of these are pumps. 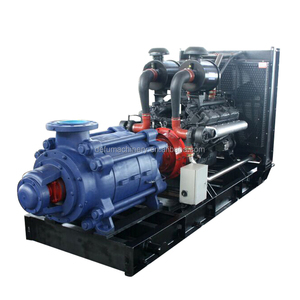 There are 72 mains water pump india suppliers, mainly located in Asia. The top supplying country is China (Mainland), which supply 100% of mains water pump india respectively. Mains water pump india products are most popular in Southeast Asia, Eastern Europe, and Western Europe.